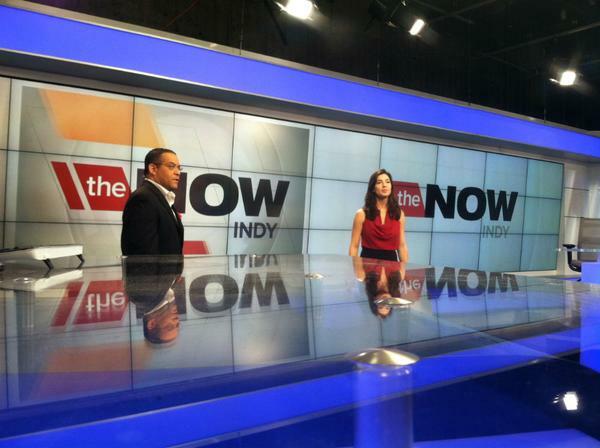 -Today at 4 pm, there’s a new way to look at news in Indy. 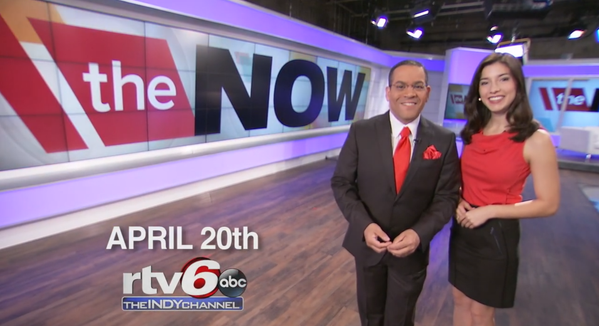 Join us for #TheNowIndy on @RTV6 with @RafaelOnTV & @CandiceAviles! 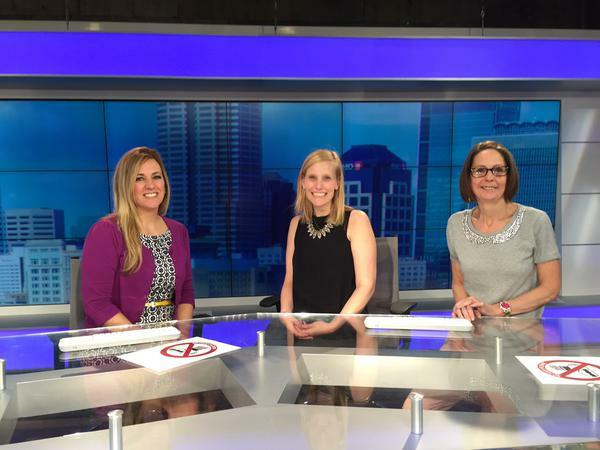 A new set to help us tell Indy stories in innovative ways. 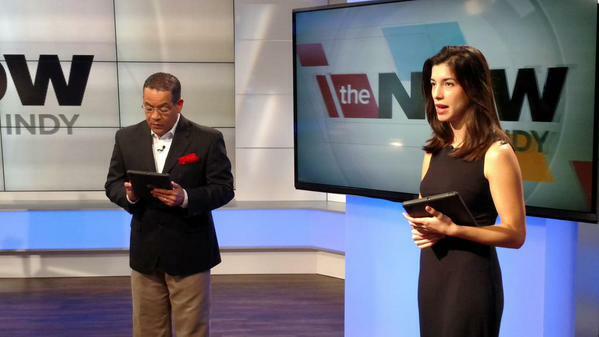 #TheNowIndy starts at 4 pm on RTV6, & our site and app. Join us, won’t you? 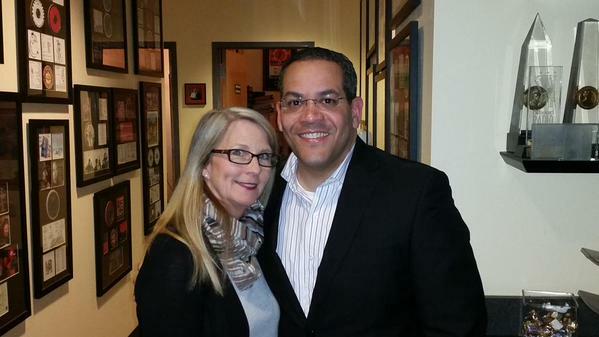 Seriously, the boss didn't tell me to Tweet this, but watch my pal @RafaelOnTV & @CandiceAviles, whom I don't know, #TheNowIndy @rtv6 4pm. 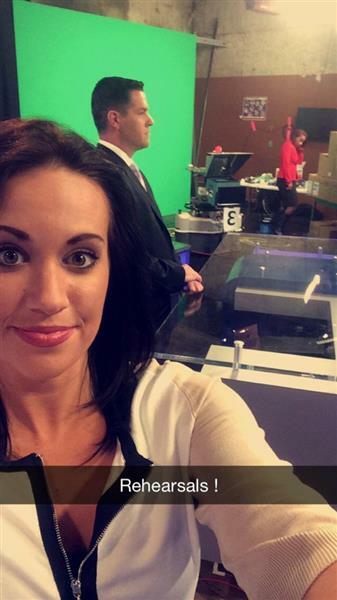 Good luck my @rtv6 friends launching The 420. I mean #TheNowIndy. Maybe someday, I will get a segment called The 420, airing at 4:20. Good luck to the crew working on #TheNowIndy! 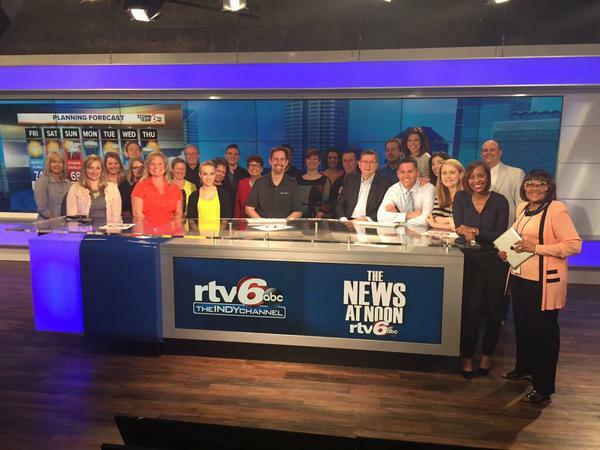 They launch their show on @rtv6 today. Best of luck from @TheNowSoFla crew! 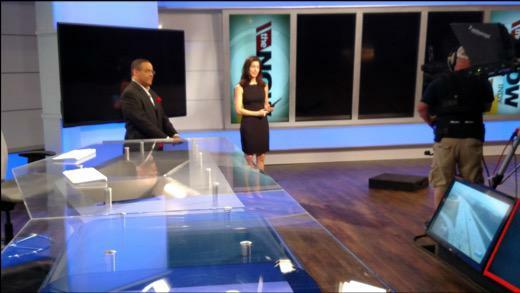 Do you follow our new anchor @CandiceAviles? Get to know her on Twitter and see her #TheNowIndy debut today at 4. 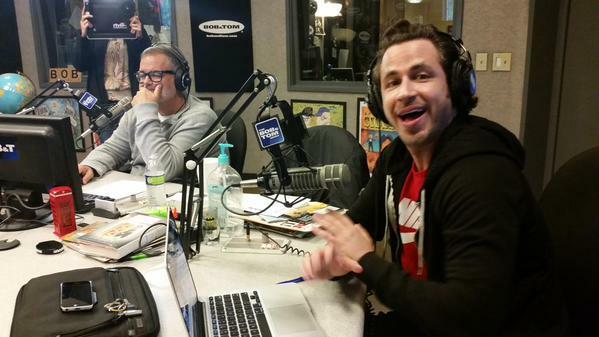 #GoodMorning #Indiana! 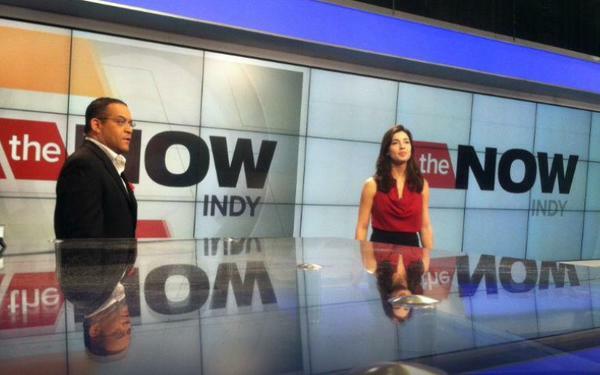 We've got a way to make your Monday afternoon great: Watch our brand new show #TheNowIndy at 4 pm - only on @rtv6.